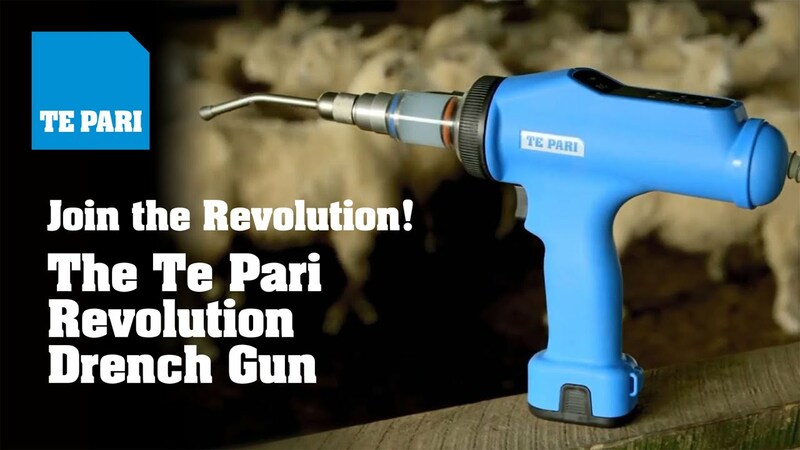 Te Pari is the leader in livestock handling equipment. Farmers around the world are now appreciating what kiwi farmers have known for years! We focus on one thing, making livestock equipment that is safe and efficient. We have demonstrated that leadership from the early days of the company however today’s livestock producer needs more than just a piece of equipment. 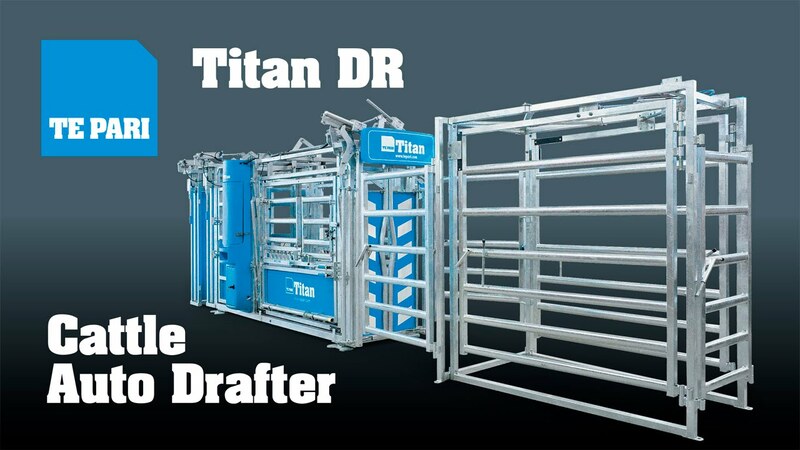 To be a profitable livestock producer you need a safe, efficient and seamless handling solution with trustworthy support. The seamless solution includes the handler or crate, weigh scales, EID reading equipment and an easy simple connection to a livestock management software system. Te Pari is the first manufacturer globally to pull all these vital components together and to be able to supply this package direct to the farmer. Managing the growth rate of your calves and or lambs is key to manage your bottom line. Te Pari has a whole range of product dedicated to husbandry.. The Te Pari brand was originally established in 1980 by Pete French. Pete’s father (Ted) developed a basic scissor action docking iron and Pete redesigned and refined the concept. This scissor action docking iron won a NZ Agricultural Fieldays Invention Award in 1980 and an Equipment Award in 1981 and this docking iron became the flagship product for Te Pari. Weighing your livestock replaces guess work with facts. Managing the growth rate of you animals is key to optimal returns. Te Pari offers the best in animal management tools which enables you to accurately and regularly weigh your livestock. This enables you to manage growth rates, check slaughter weights and finish stock to contract putting you back in control of your business and unlocking hidden profitability. Te Pari’s innovative design and use of new technologies streamline all forms of animal handling to ensure faster, safer and more efficient workflows the world over. The Te Pari range of Cattle crushes and headbails are built to have a long and hard life as a faithful workmate. They take a hammering so you don’t have to. 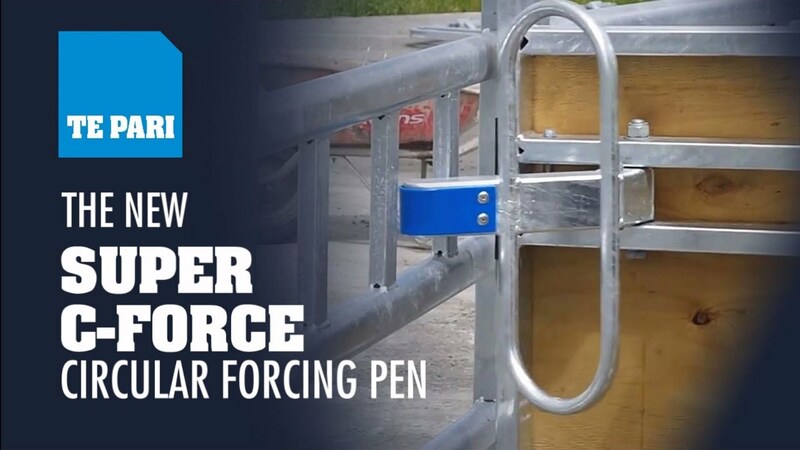 Our Te Pari Cattle crushes and headbails are designed to get the job done without putting unnecessary stress on the operators or the animals. The benefit of purchasing Te Pari Cattle crushes and headbails is the design, build-quality and safety features. All our crushes and headbails are designed with the safety of the operator as our primary concern. These safety features will ensure the operator can focus on getting the job done without fear of injury. The Te Pari Racewell, the only multi-purpose animal handling systems. 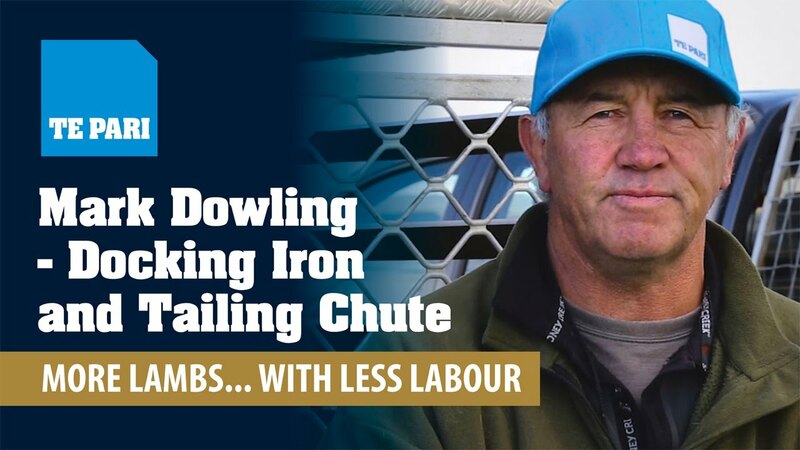 Developed on farm during the 1990’s, the Racewell Sheep Handler quickly gained popularity with farmers around the globe who were looking to save labour while, improving efficiency. Racewell’s innovative technology gives you the capacity to measure, manage and market sheep on their individual merit with greater accuracy and less effort. Racewell Sheep handling systems help you to reduce labour costs and increase efficiency! Te Pari Steel gates have anti-bruise railing, and fully hot-dip galvanised – especially designed for cattleyard applications. Te Pari has a wide variety of hot dipped galvanised gates available to upgrade or repair your yards with. Sizes range from 0.6m to 3.6m long with 5 or 6 anti-bruise rails. Te Pari gates don’t sag. They come with a variety of useful accessories such as HD Slam latches, gudgeons and mounting brackets.